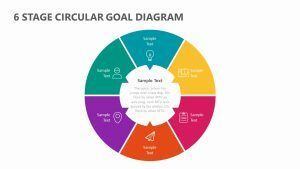 The Kübler-Ross’ Change Curve, more commonly known as the five stages of grief, is a process that many people who are dying or have lost someone recently go through. 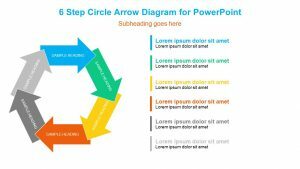 With the Kübler-Ross’ Change Curve for PowerPoint, you can explain what these five stages are in your psychology class or support group. 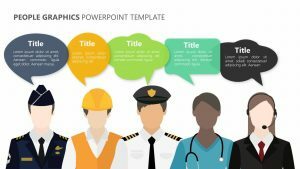 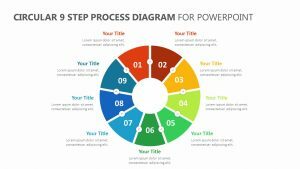 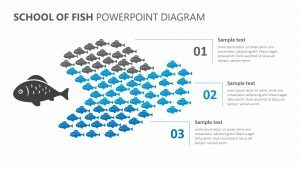 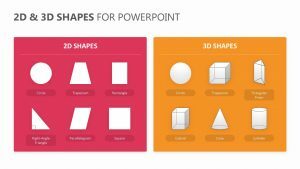 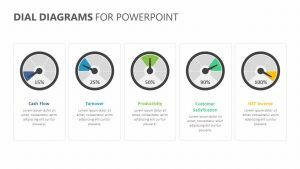 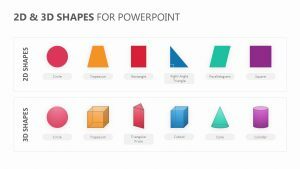 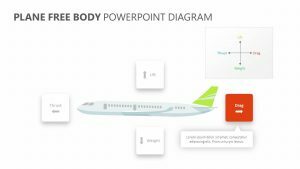 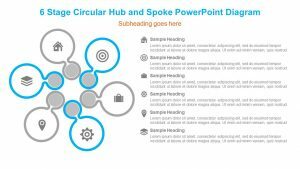 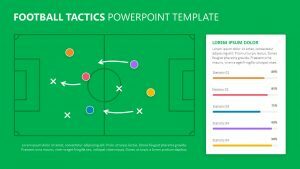 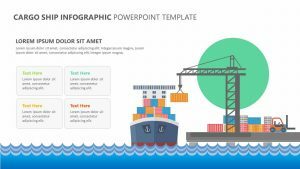 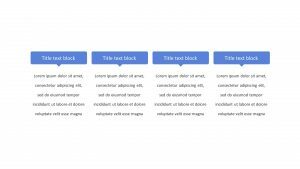 The Kübler-Ross’ Change Curve for PowerPoint consists of five different slides, each one with its own colors, text and icons that can be altered. 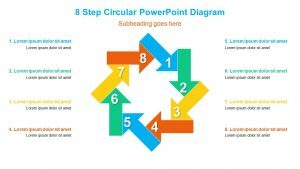 There are five different circles that are all connected and labeled with the different stages, including denial, anger, depression, bargaining and acceptance.